Times Microwave Systems, was founded in 1948 as the Times Wire and Cable Company. 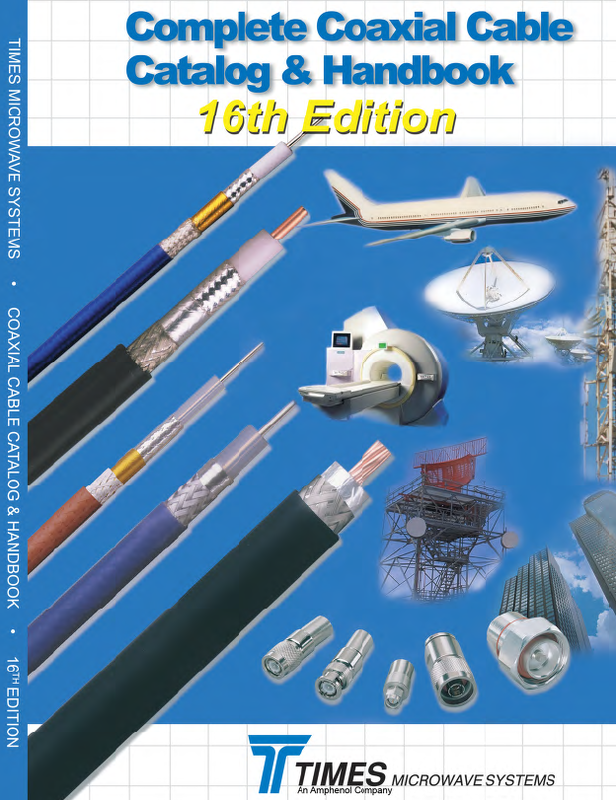 Today, the company specializes in the design and manufacture of high performance flexible, semi- flexible and semi-rigid coaxial cable, connectors and cable assemblies. 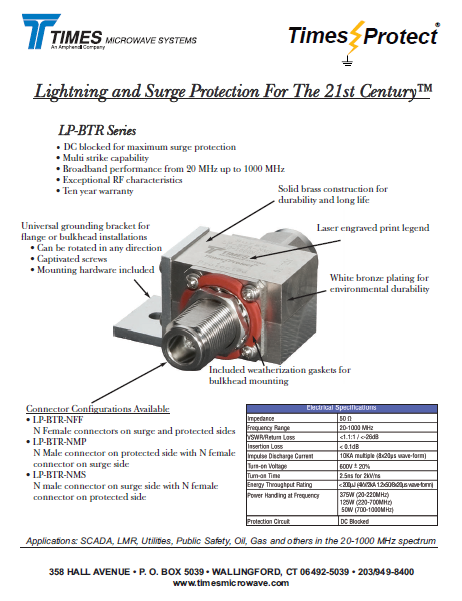 With over 60 years of leadership in the design, development, and manufacture of coaxial products for defense microwave systems, Times Microwave Systems is the acknowledged leader, offering high tech solutions for today’s most demanding applications. 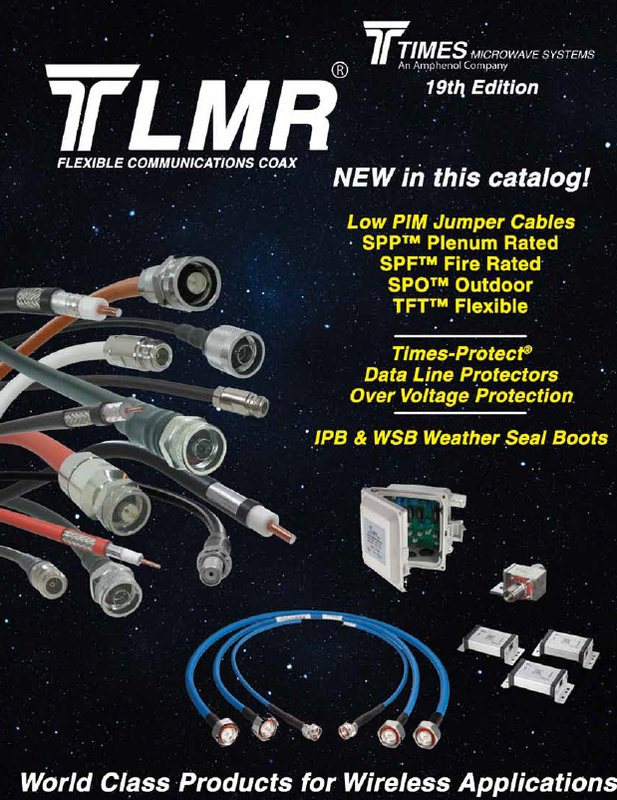 With over 60 years of Times Microwave Systems aerospace cable and connector technology experience and unparalleled design expertise, Times Microwave Systems’ staff of Field Applications Engineers can help to provide the right solution for your interconnect applications. 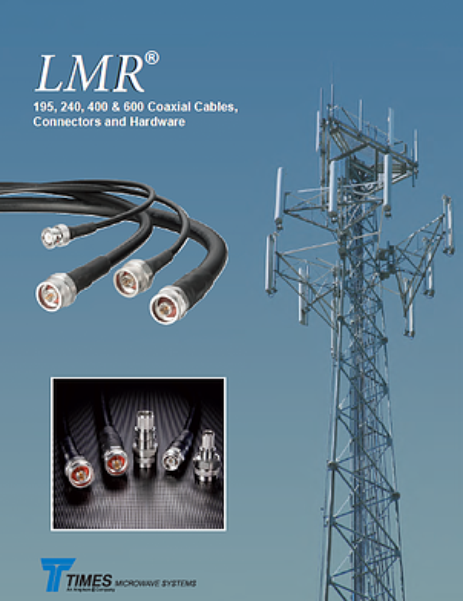 Times Microwave Systems is the premier supplier of coaxial cable products worldwide. Only Times offers the range of products specifically developed to perform as needed in the most diverse range of environments. Times has over 60 years of experience in building the highest quality cables. Put Times cable to work for you.